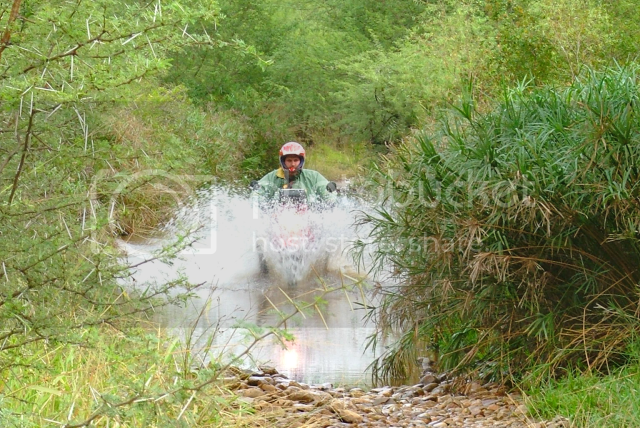 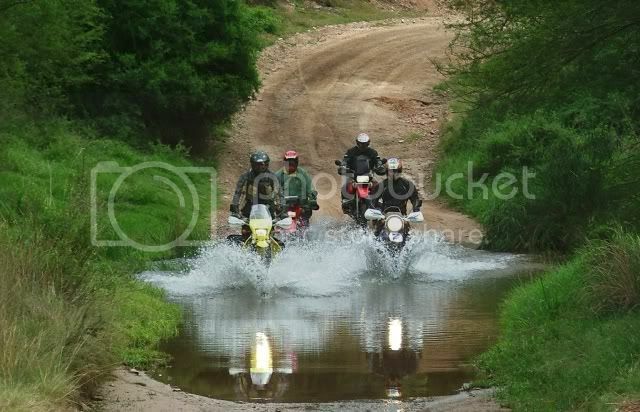 Show us your water crossings - Yeeeehaaaa ! 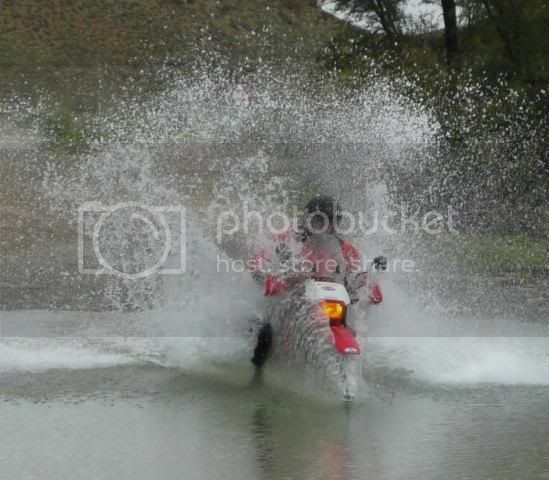 Kickstarting an XR is like a raindance, once you know the secret ritual you can make it rain on command. 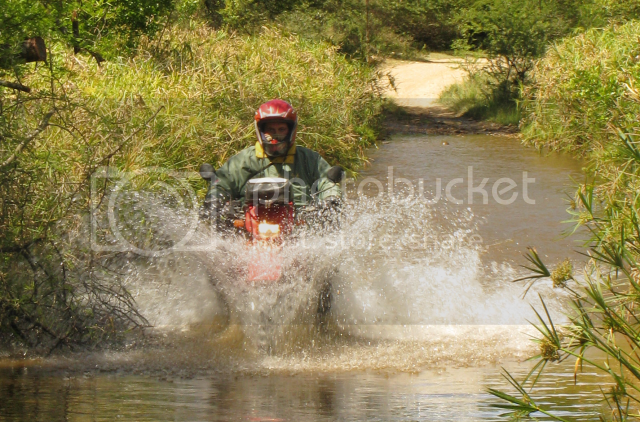 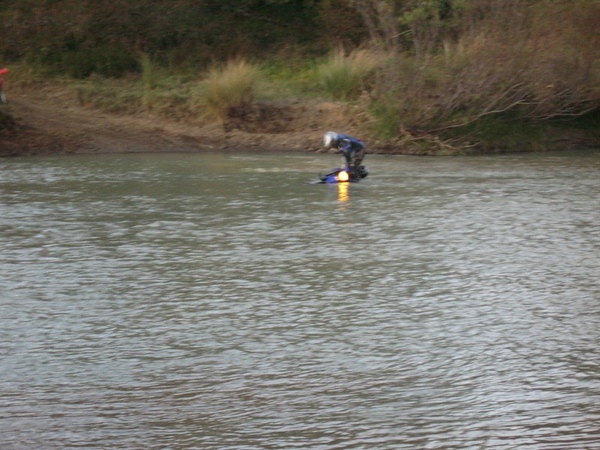 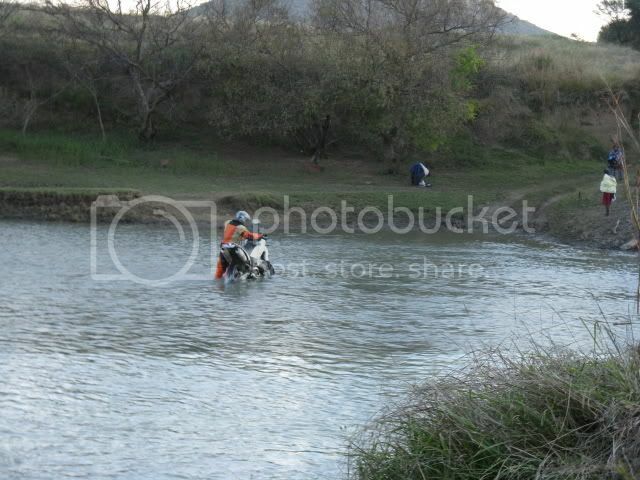 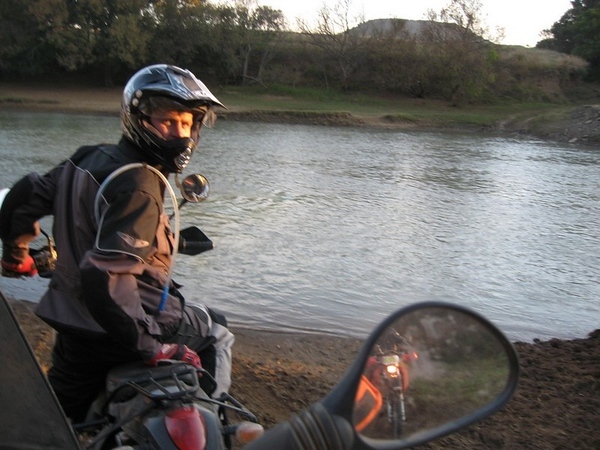 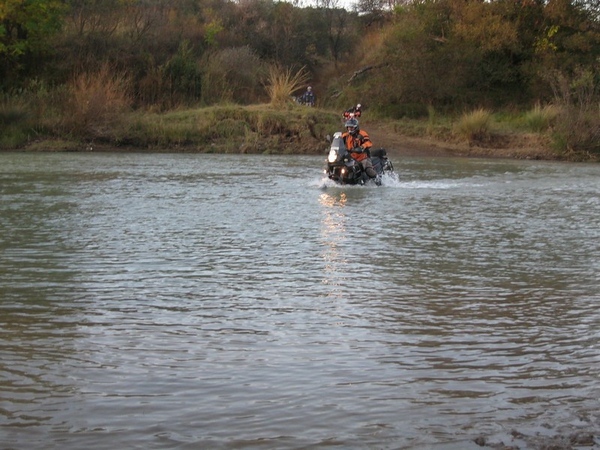 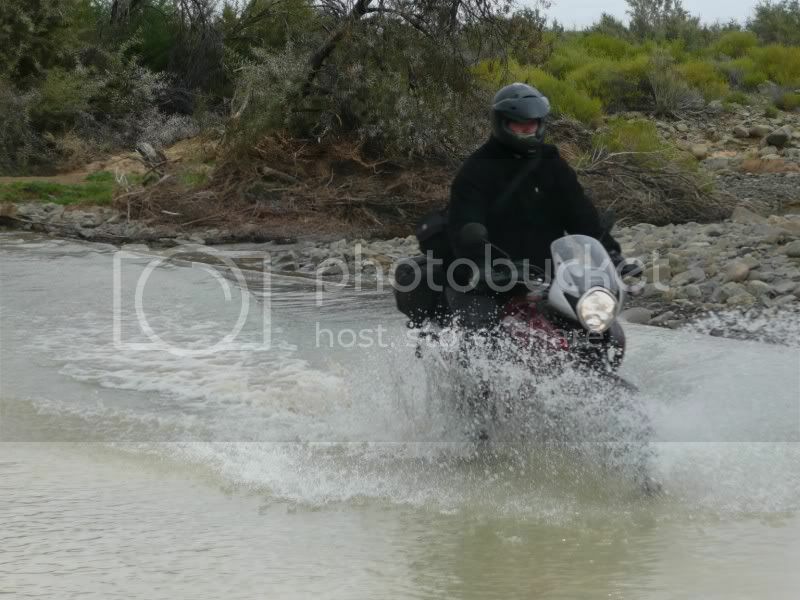 Re: Show us your water crossings - Yeeeehaaaa ! 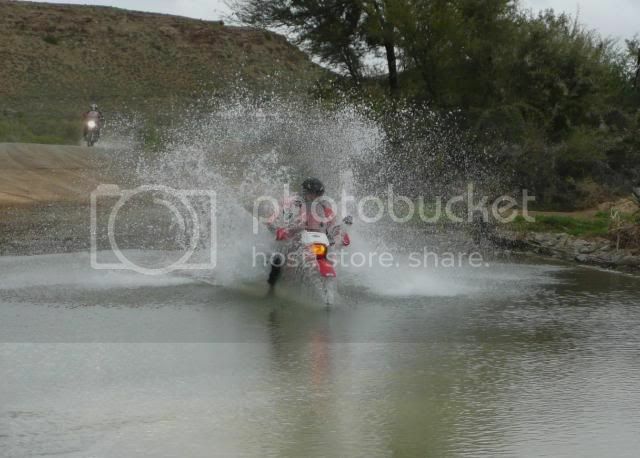 There can be only one !! 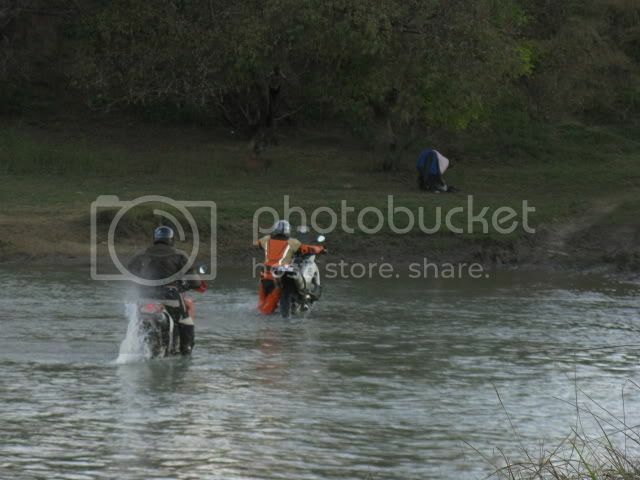 I've never seen a guy photograph himself doing a water crossing. 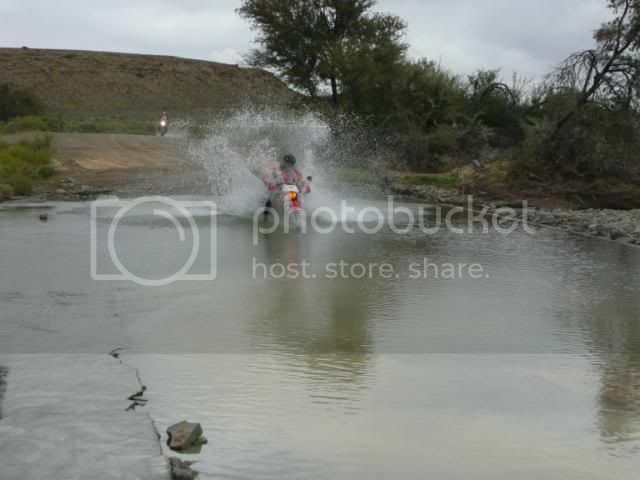 Kom Cappie wys vir ons jou water crossing oppad Hel toe in December!! 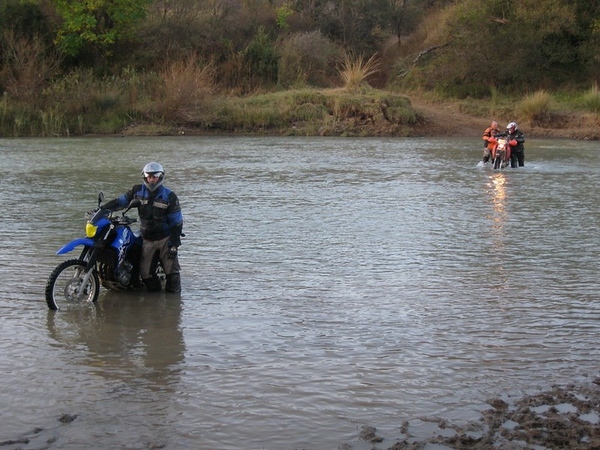 Don't you have to get across for it to qualify as a water "crossing"? 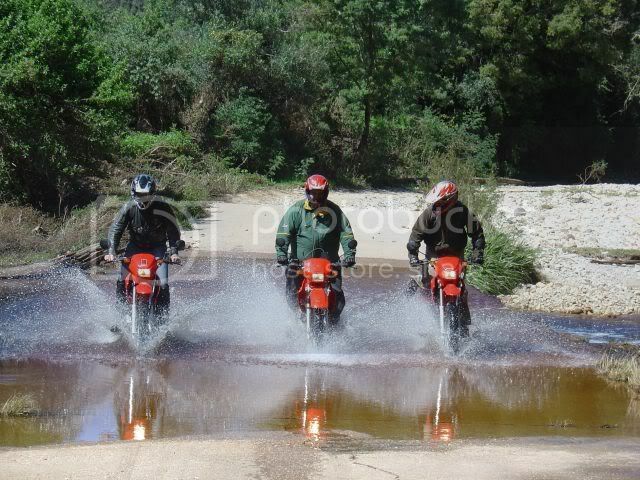 Maybe we must start a water crossing fall down thread!?! 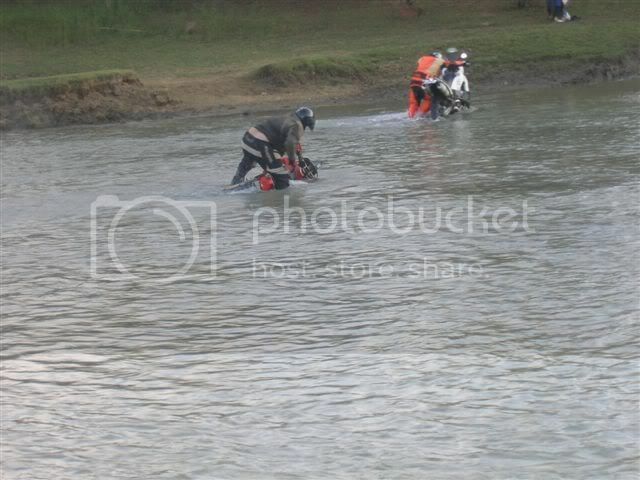 A good friend will come and bail you out of jail...but a true friend will be sitting next to you saying........."Damn..We F*cked Up" - Anon.